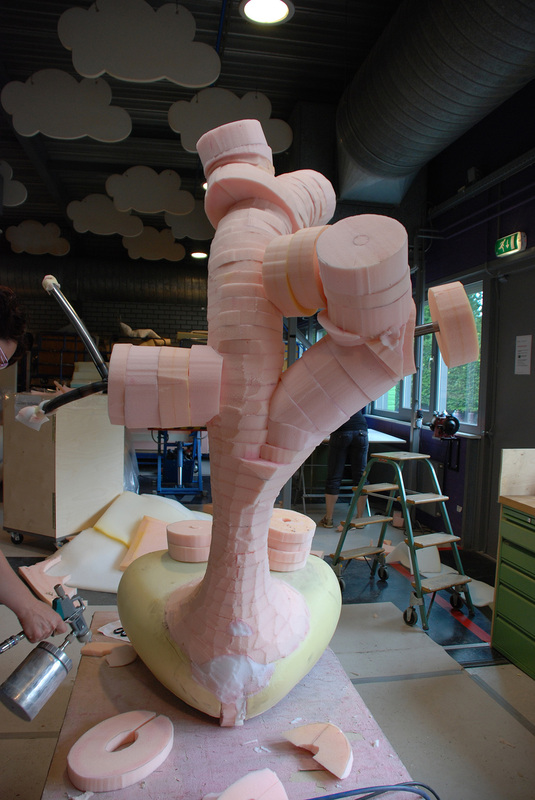 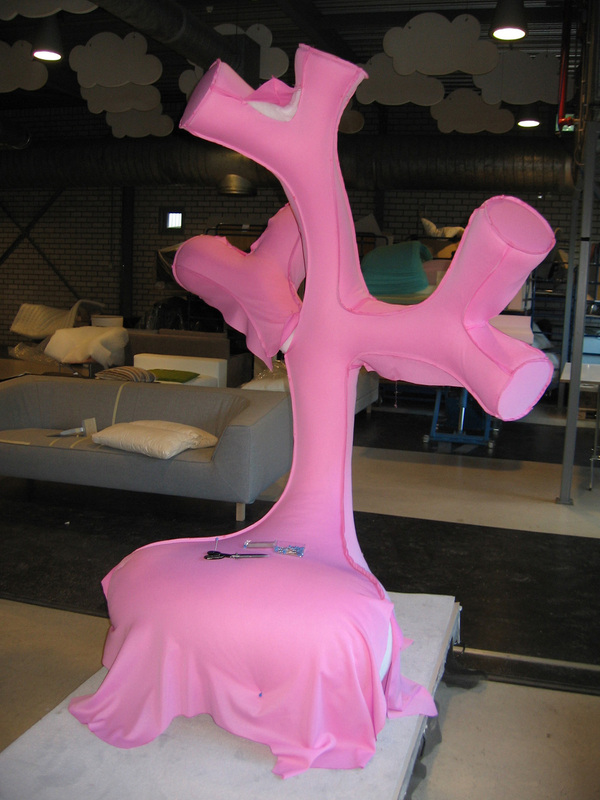 The Barbapallone is based on the famous cartoon Barbapapa, a series of form manipulations have lead to a playfull interpretation of the classic Pallone chair by Leolux called Barbapallone. 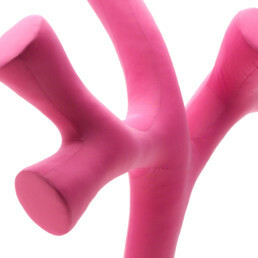 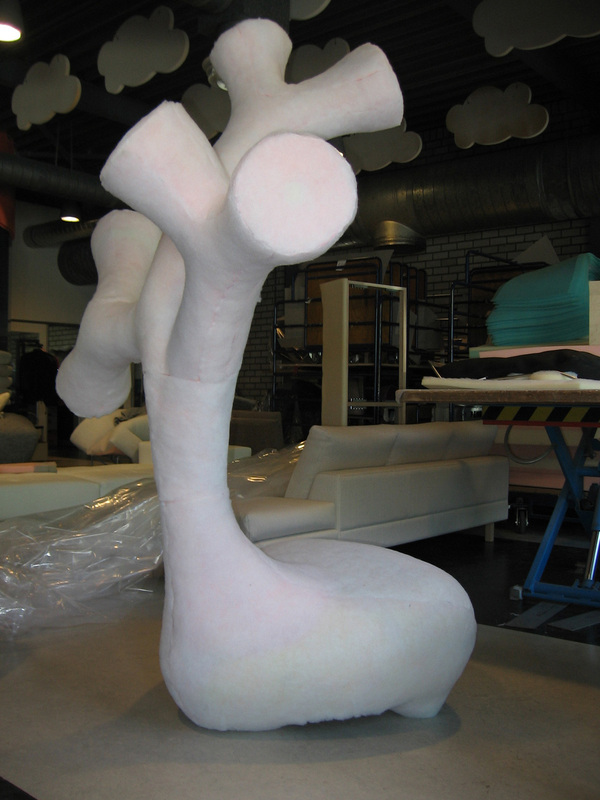 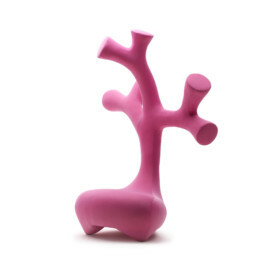 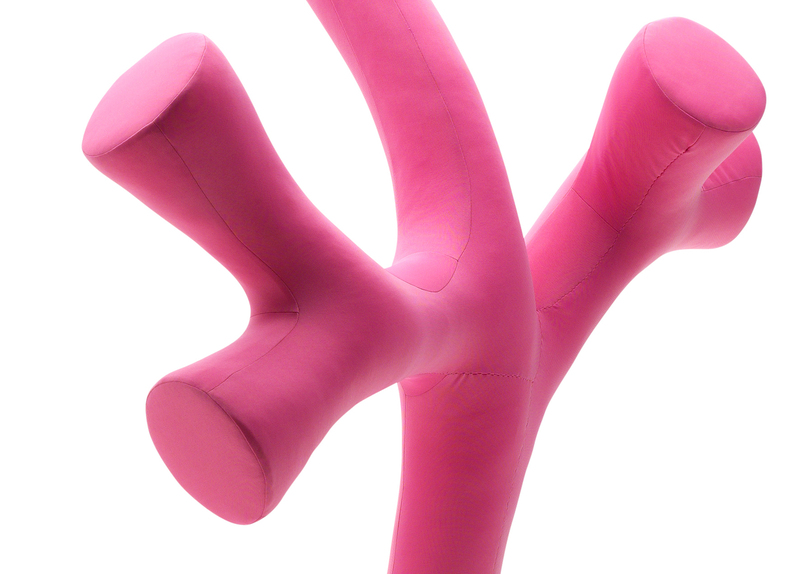 The Barbapallone is a chair that would actually like to transform into something else. 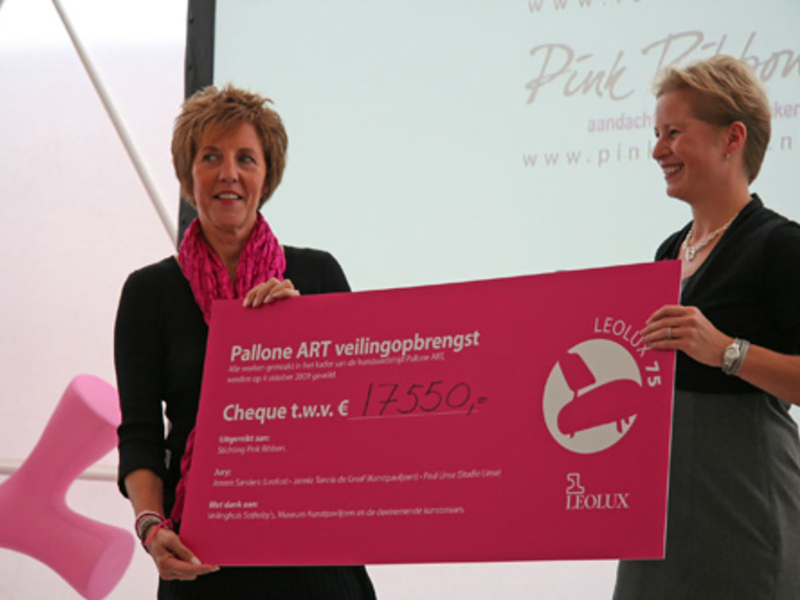 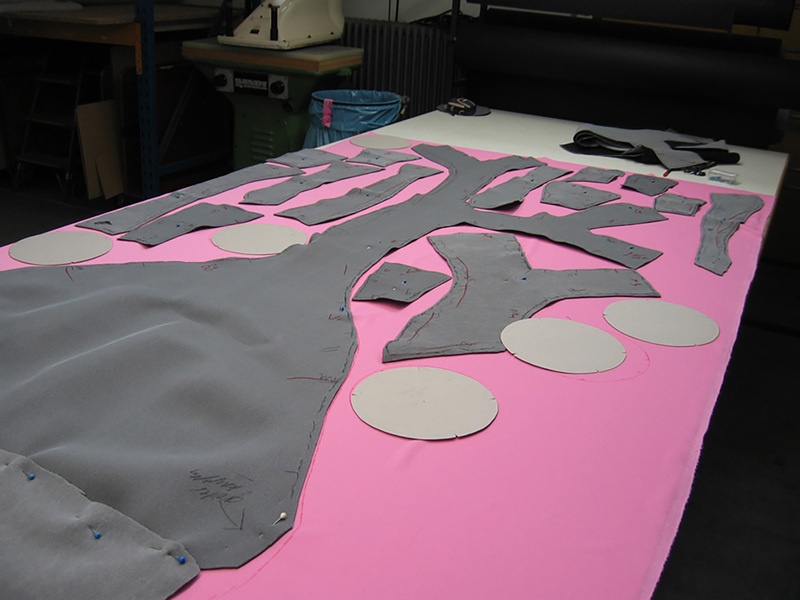 The chair was auctioned by Leolux, the profits were donated to the Pink Ribbon foundation.